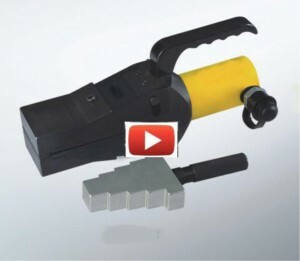 1 When the nuts rusted, this nut nutting machine is most time-Saving tool, no need power. 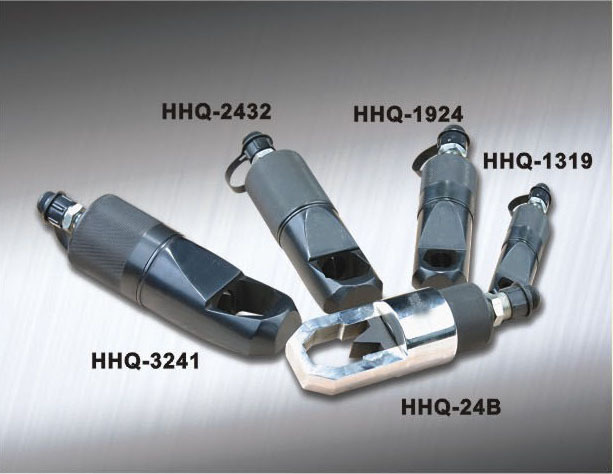 2 You also can choose HHQ-24B for over head working, only need one person. 3 You can choose the right tools according to the following specifications. Min. Required Access Gap is only 3mm. 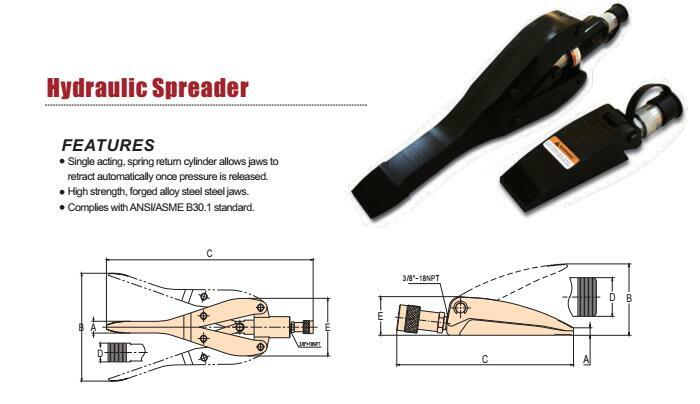 Light-weight flange spreader is easy to carry with sturdy handle. Complete hydraulic system allows effortless generation of force and spreading. 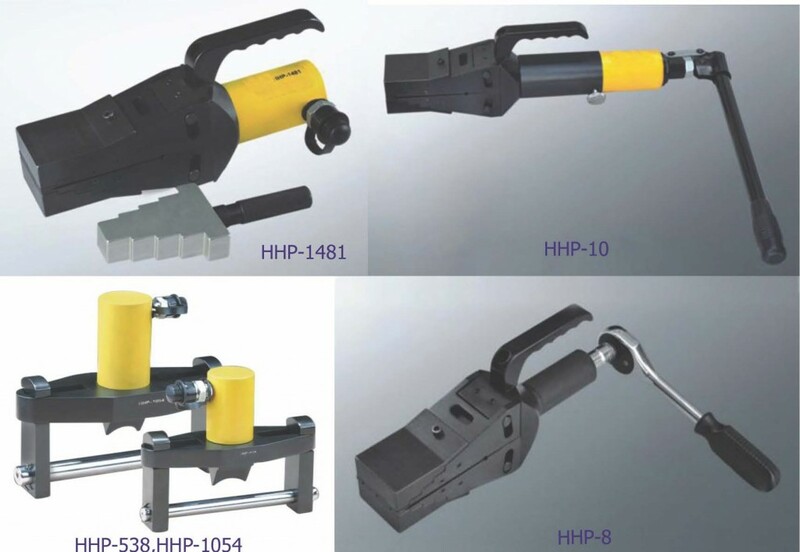 Two hydraulic flange spreaders can easy be used simultaneously when used in combination with Omar star hand pump, a split-flow manifold and hydraulic hose. 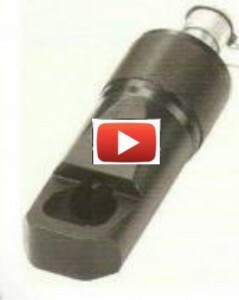 360° Rotary handle swivel clevis allows pumping at all directions. Self-contained Hydraulic Flange Spreader, no need for extra hand pump, hose and coupling.